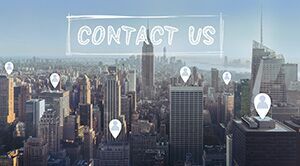 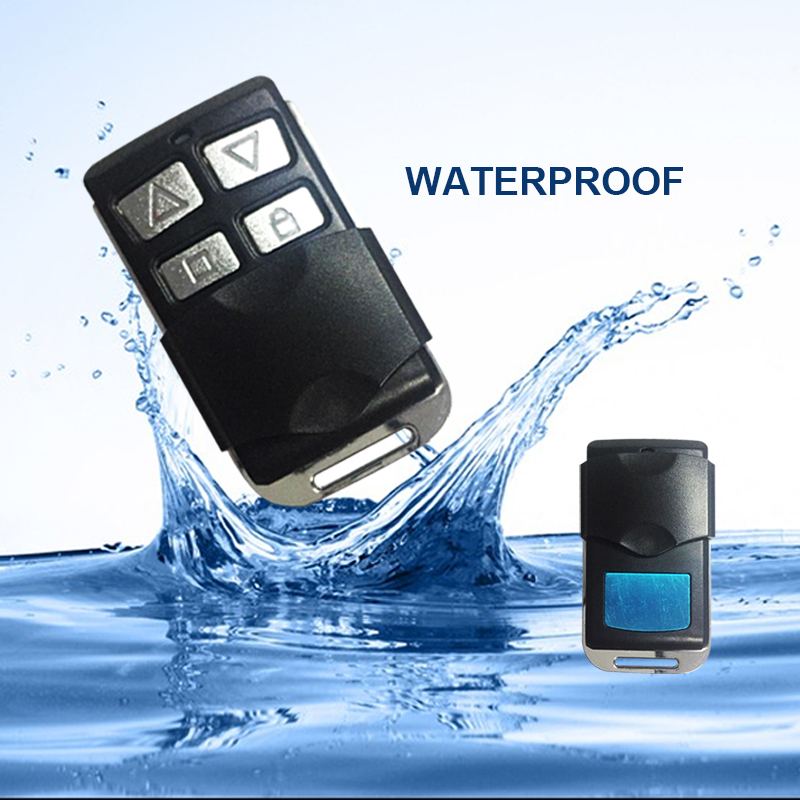 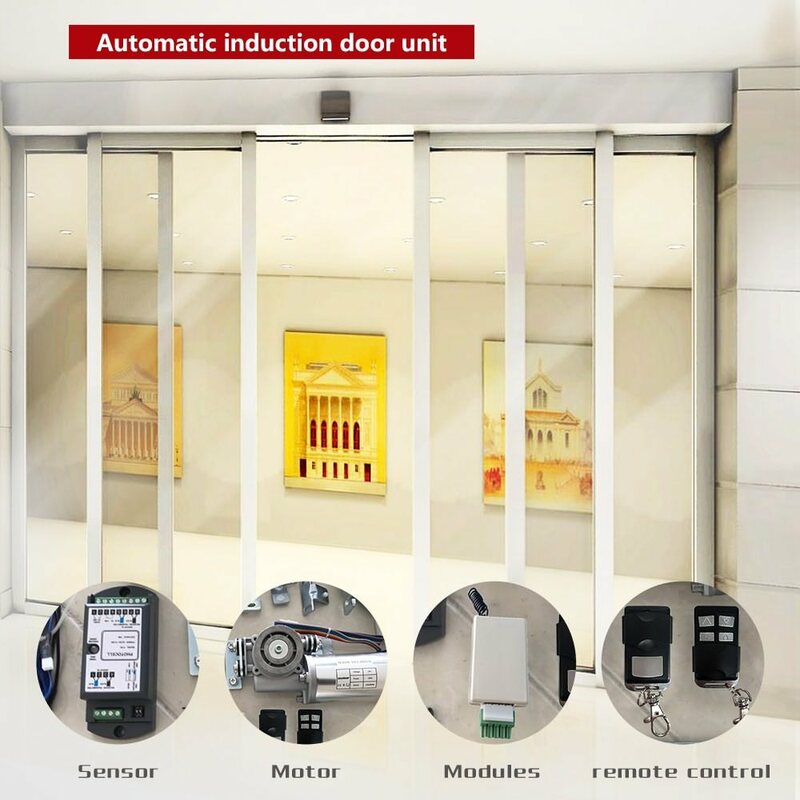 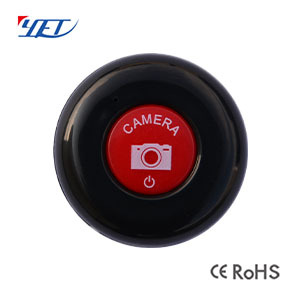 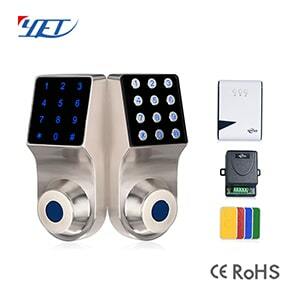 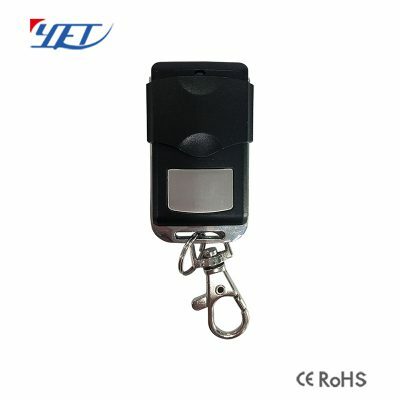 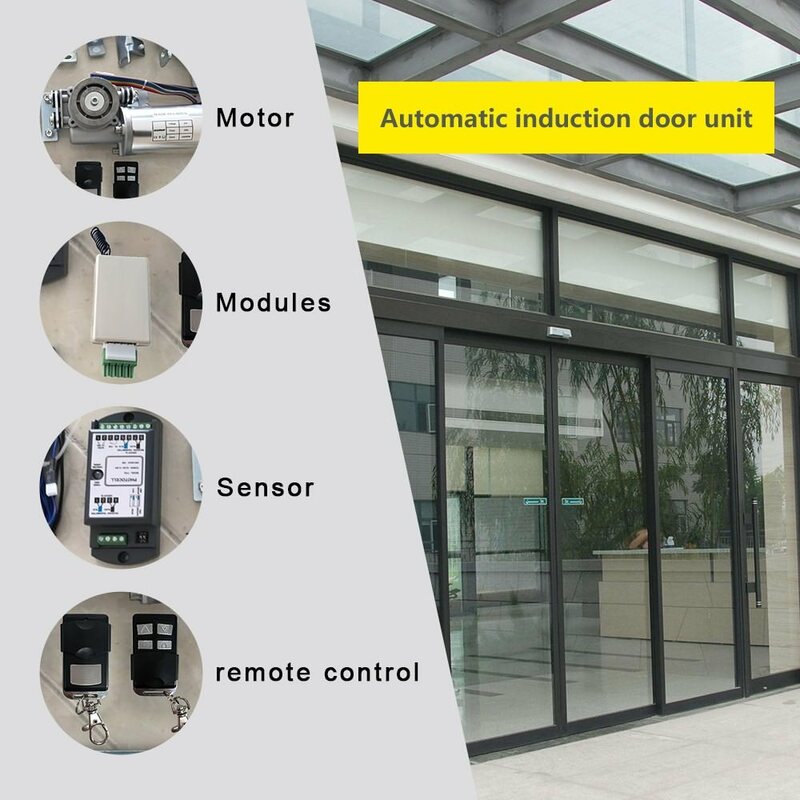 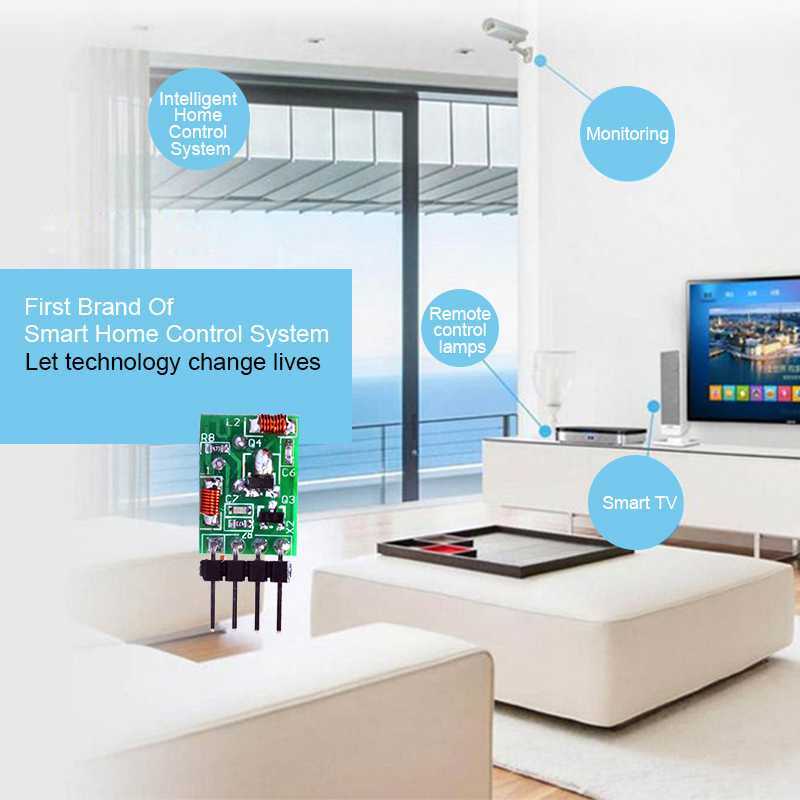 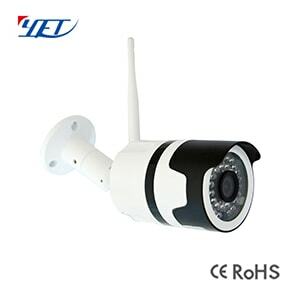 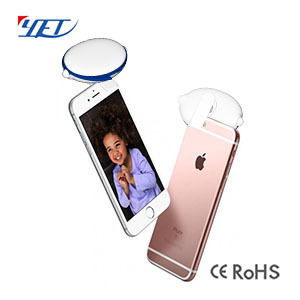 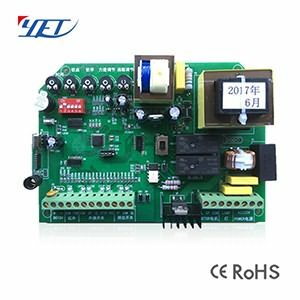 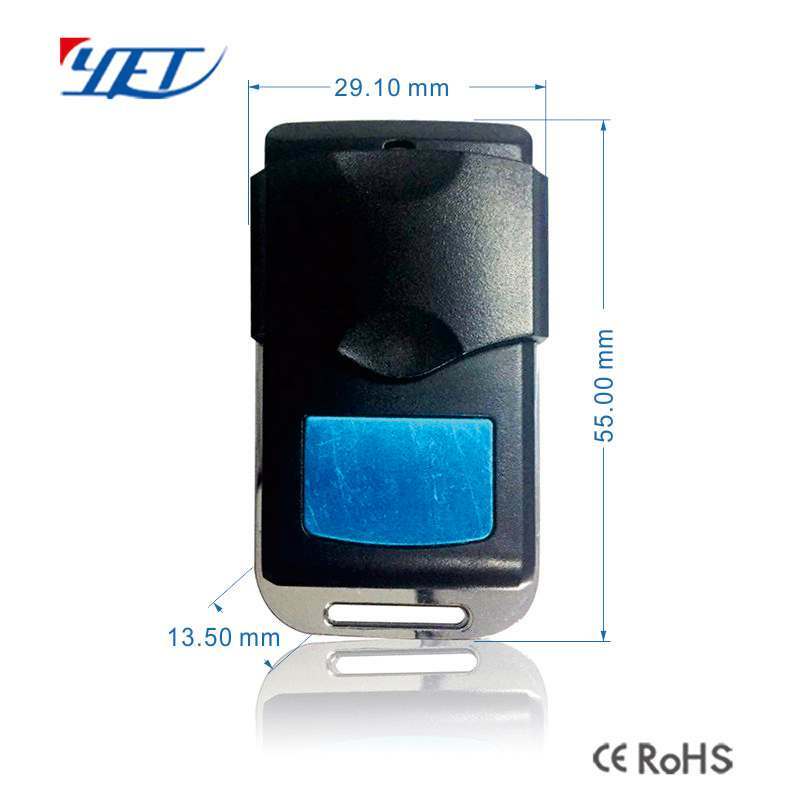 Wholesale wireless remote control YET2126 universal garage door remote,it has waterproof function,support a variety of learning,fixed,rolling code chips. 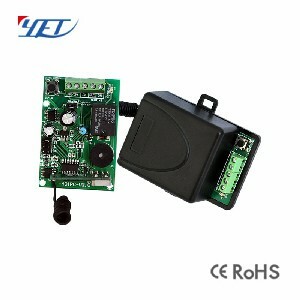 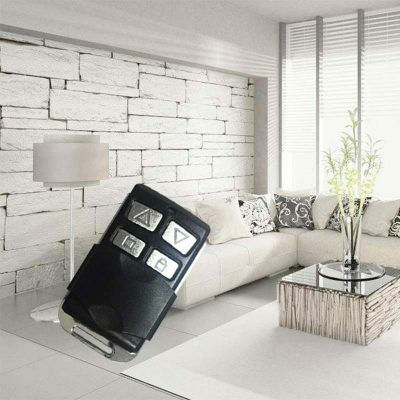 Wholesale wireless remote control YET2126 universal garage door remote. 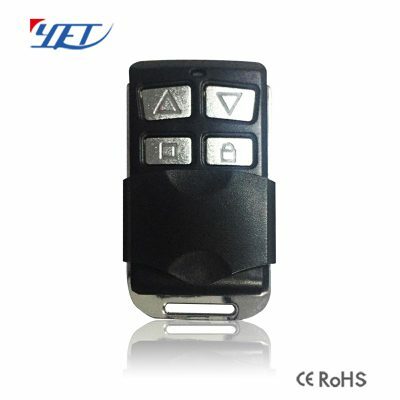 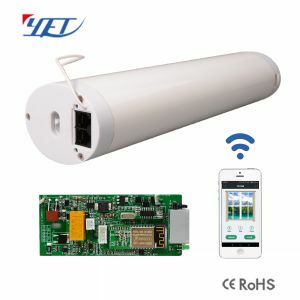 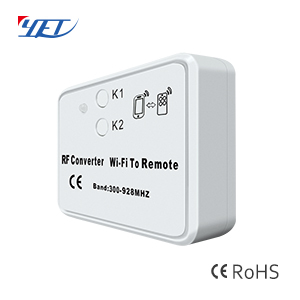 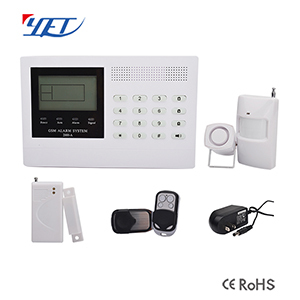 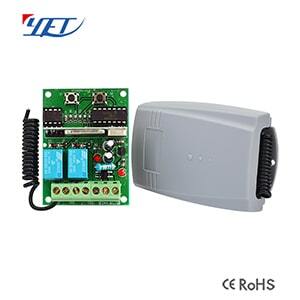 Wholesale wireless remote control YET2126 universal garage door remote is very easy and convenient used for home/store burglar alarm, electric cars, motorcycles,automobile ,car alarms, all kind of doors/windows controllers, LED and other industrial control.